Day 1 in the LIVING AND RAW FOOD INTENSIVE at the GOURMET INSTITUTE with Celine Beitchman. It all begins with soaking and milking almonds– or other nuts for that matter! 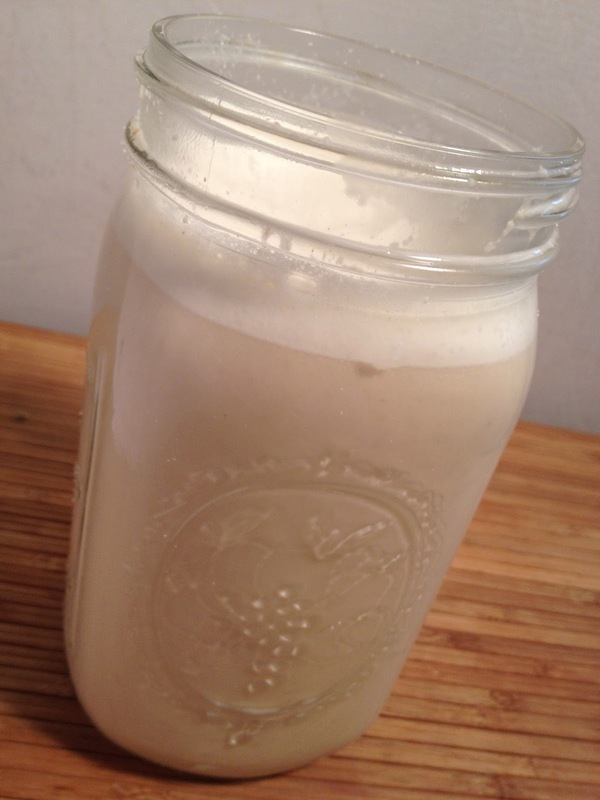 I blogged about making almond milk the first few times I did it. We joked about milking almonds but REALLY that’s what it’s about. Each time I make almond milk (and I have not quite perfected it yet), it comes down to the milking part where I make a complete mess. It looks so easy when someone else does it. Speaking of milking, it’s one thing to milk your own cows with your hands but today they use those suction cups. Oprah had the show on “Veganism” when one meat processor came on and one dairy farmer showing you the best and cleanest facilities out there. That was the “good” one and that was the day I decided to stop any milk products in my diet. Imagine the facilities that are not being televised on Oprah. Anyway, that’s when I was borderline vegan- back and forth between yogurt and no yogurt. The point is.. milking is not a pretty site- not in my kitchen anyway- even if it is almond milk. Part of the solution here would be to get a MILK BAG! Easier said than done. I generally end up with a tight strainer or cheesecloth. I have yet to use a real milk bag but I have ordered them and they are on the way. Some say to use paint bags- I guess that will work too. In general, you might want to shoot for tight knitting and organic threads- unbleached. The idea is that we are going to squeeze the milk out of the freshly soaked and blended almonds (with water). I will blog this process again since there are a few tips that I have improved on. I learned today about soaking and then dehydrating. From there, the sky is the limit! They made the almond milk from the soaked and dehydrated nuts. I am making it right from the soaked ones. A friend asked me today why soak them? Luckily I just learned this and it’s because it softens and breaks down the hard outer skin of the almond or nut which then makes it more digestible and bio available for our bodies. 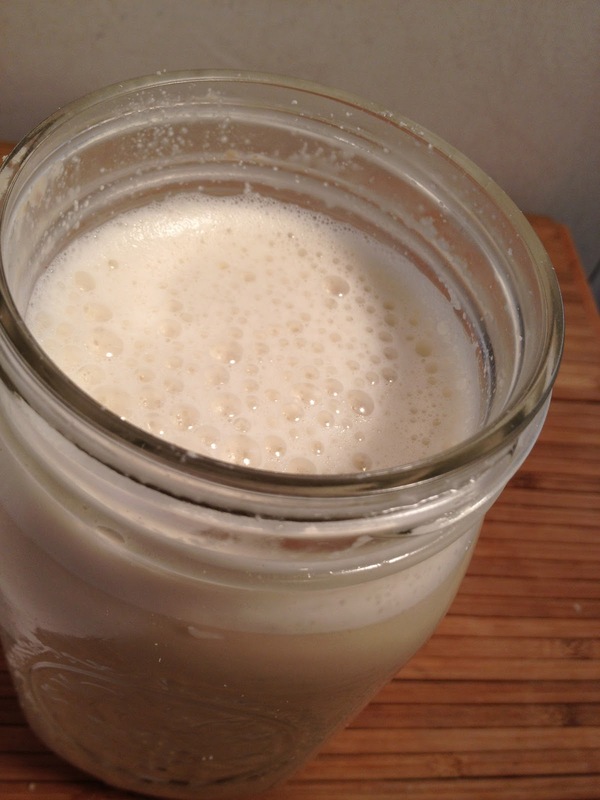 There is nothing like making your own milk– It’s for sure exciting in some kind of way! 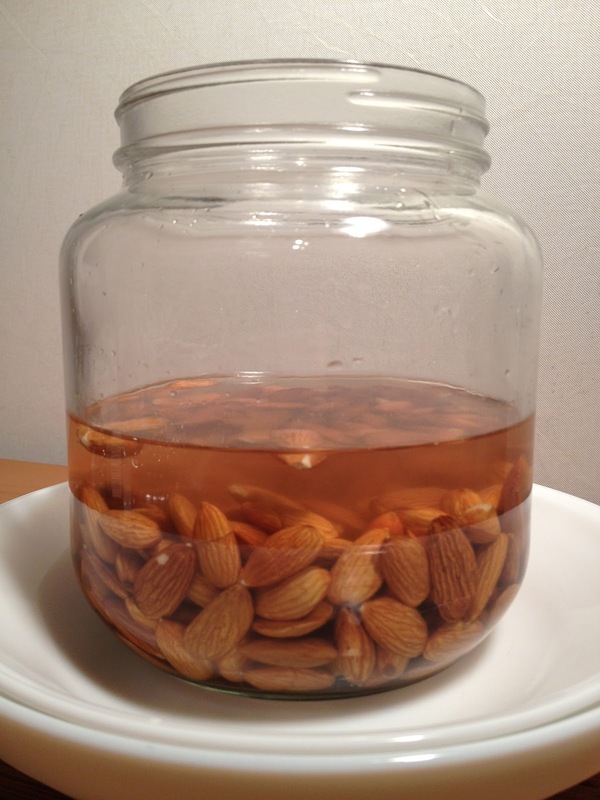 I began with 1 1/4 cups of almonds and soaked them overnight (8 hours) in filtered water. Then I drained and rinsed the almonds and put them in a blender. They use the Vitamix in class- it’s amazing. I use my Montel Williams Health Master- also a wonderful product. I added two times the amount of water to the soaked nuts (maybe more), a pinch of sea salt and 2-4 tablespoons of maple syrup. I think the maple syrup darkens the milk a little bit. Last time I used soaked figs. It’s best to experiment with the ratio of water to your tasting and try different sweeteners. I have not perfected it yet but I will. Next the fun or not so fun part. If you have a milk bag set it into a pitcher and simple lift and squeeze gently. I used cheesecloth this time and so of course almond stuff started coming out of everywhere lol. I bet you would like to see a picture of the milking but there are some things not worth getting an iPhone dirty! Eventually I took out enough cheesecloth to get the job done. 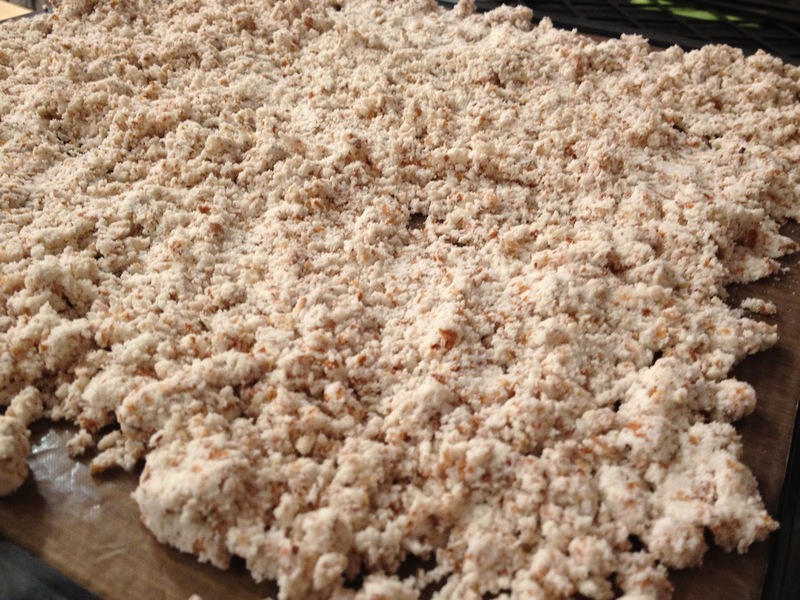 The remaining almond mix can be laid out on a dehydrator sheet to become almond meal or flour. I will blog that when I actually do it but there is a picture here from my class. I love this class and everything I learned. When I get my dehydrator – I will have officially crossed the line lol and that’s ok because I can’t wait. If you want one too check out the one I am getting. I will be able to dehydrate nuts, seeds, fruits, vegetable chips, nut meal; I will be able to make crackers, granola and more! Just wait to see the upcoming blogs when that arrives!